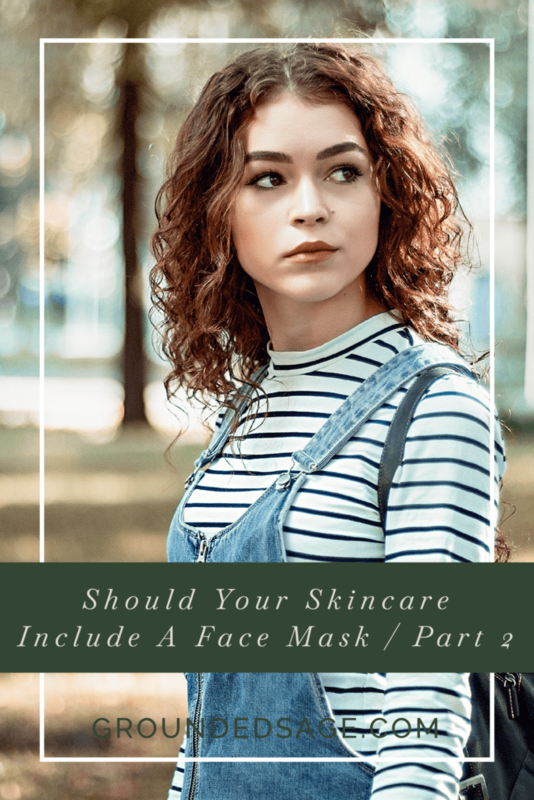 The foundation of a simple skincare routine covers: gentle cleansing, hydrating (which isn’t the same as moisturizing – see this blog post), moisturizing (lipid barrier support), and some form of sun protection during the day. 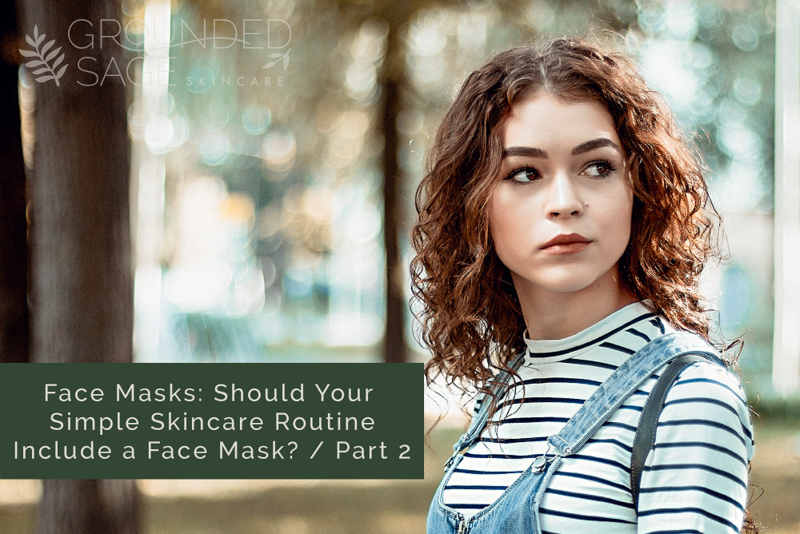 So, if you already have a simple routine that makes up the foundations of a simple skincare routine, why might you want to add a facial mask in every so often? Asking whether our skin could beneﬁt from calming down can at ﬁrst seem like a no brainer. 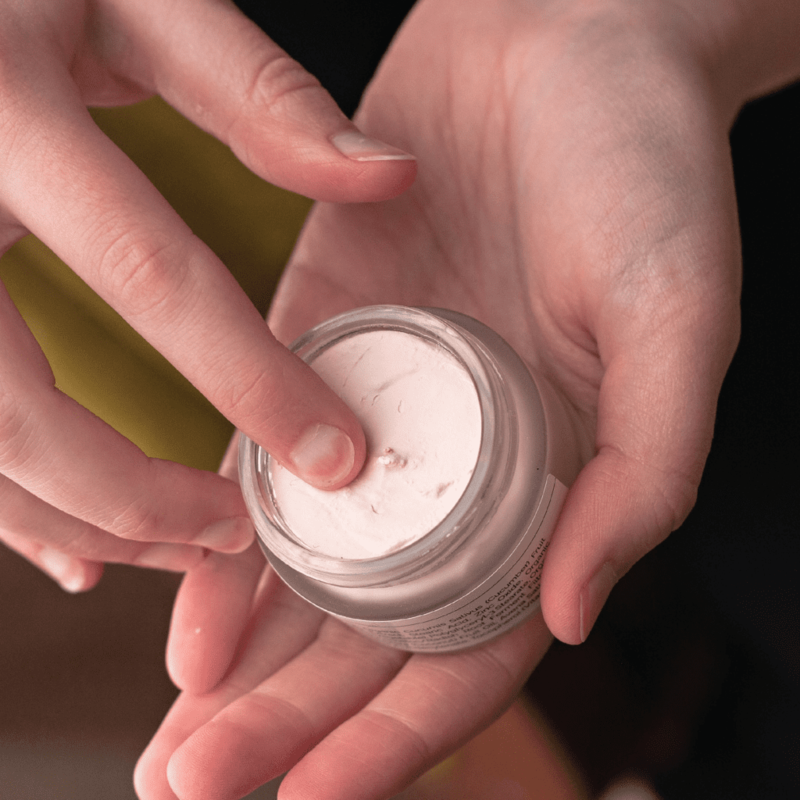 If our skin is upset, sensitive, or breaking out, it stands to reason that calming it down by reducing inﬂammation and soothing an irritation is priority number one. However, sometimes we can miss the signs that our skin is telling us that it’s experiencing irritation, inﬂammation, or sensitivity. So to be crystal clear, let’s explore why our skin could beneﬁt from an additional skin soothing skincare step. 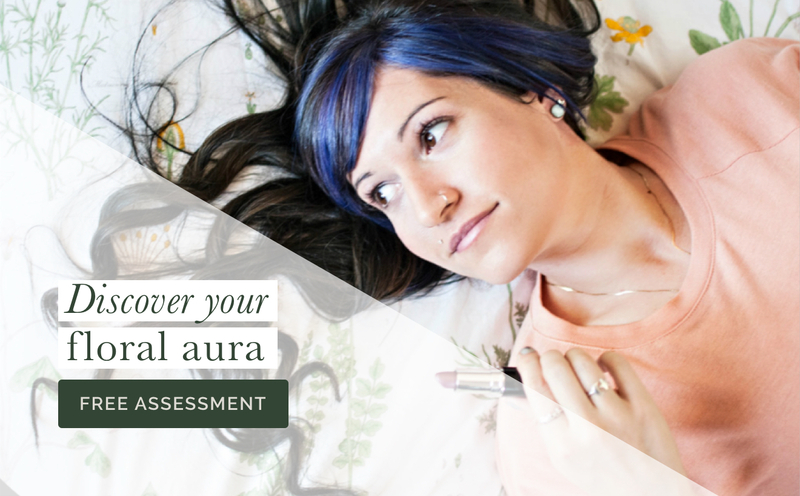 You’re in the phase of your hormonal cycle where inﬂammation, breakouts, and oil production shifts. For most this is the 10 days before menstruation during the perimenstrual phase of our cycle. You’ve noticed (or often struggle with) redness – even though you haven’t noticed any stinging or blatant irritation from anything speciﬁc. Your skin has seen a lot of “the elements” lately – wind, extreme temperatures (hot or cold) or humidity, sun, pollution. Your skin is attempting to adjust to a seasonal shift. This is common when nature quickly changes from one season to the next. This seasonal adjustment is felt for an extended amount of time during the “transitional” seasons of spring and autumn. 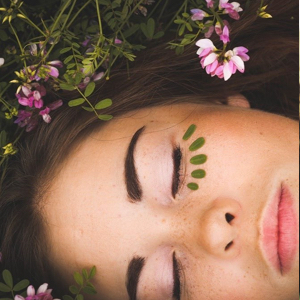 Helping our skin to reduce inﬂammation, calm irritation, and supporting our skin it during shifts (whether seasonal, internal, environmental or more), doesn’t have to stress us out (in fact, it shouldn’t as stress isn’t good for our skin either). 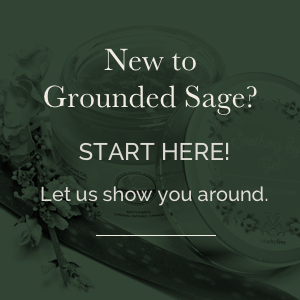 It can be as easy as using an extra gentle touch when cleansing, minimizing exposure to the things that stress our skin out (for example, applying an extra layer of moisturizer before exposing our skin to winter winds), or providing our skin with a face mask packed with calming natural ingredients when it needs the extra support. There you have it! Calming ingredients are the second reason you may want to add a facial mask to your routine. In our next post of this series, we’ll talk about the nourishing effects a facial mask can have on your skin! Miss the first post in this series? No worries! Just click the link below.